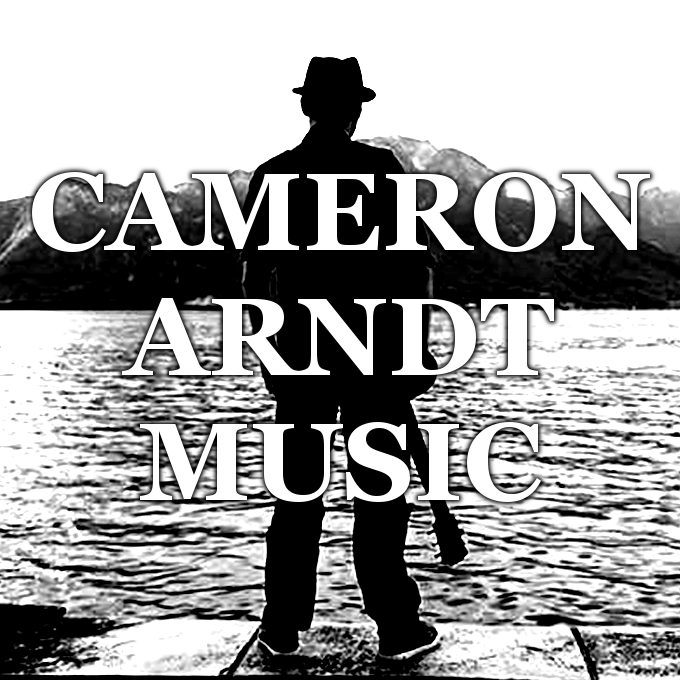 Cameron Arndt Music – Live rock, pop, soul, blues, trad acoustic covers and more! For more videos including full songs and live videos go here. Whatever you’re looking for in an evening of live musical entertainment, Cameron Arndt will provide! A livewire evening of classic rock, pop, soul and blues covers in your pub? No problem. Some laid back acoustic guitar-based backing music for a dinner? Sure thing! 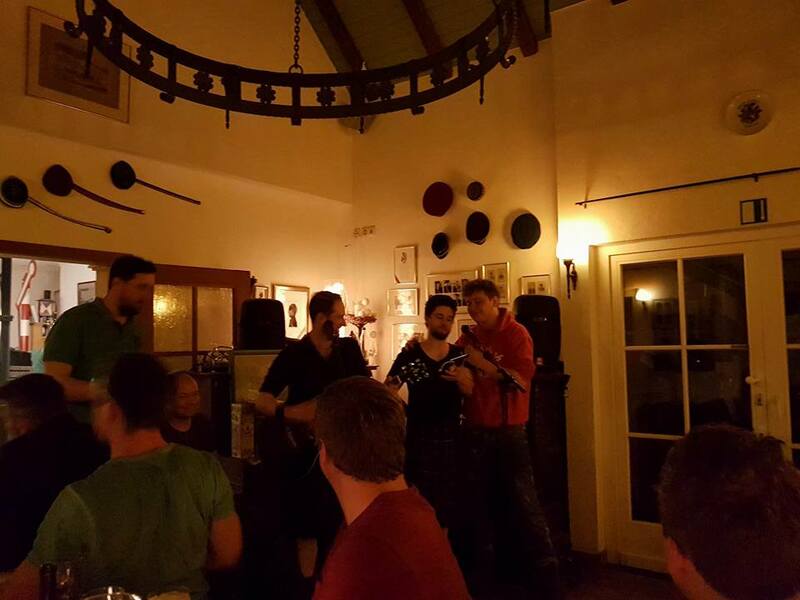 Traditional Scottish or Irish tunes for a whisky tasting evening? Definitely! Or some real, in your face, raw rock and blues with some original material seamlessly blended in? Read on! The format can be a simple acoustic guitar and vocal affair, but even better is Cameron’s full show where he uses percussion pedals, loops and vocal harmonies to provide a full band experience with just one man on the stage. With a regular catalogue of over one hundred songs to draw on – including everything from The Beatles to Kings Of Leon, Robert Johnson to Queen, Fleetwood Mac and Sam Cooke and much much more – and a willingness to take a risk on a request whenever possible every night is different, every show unique. There are two things common to every performance however: Everything is played live, to a high standard, and it’s all performed with a deep passion for the music and for entertaining. Sets can be short (30 mins to an hour) or long (2-3 hours, or a full evening! ), rates are very competitive (and negotiable). So if you’re looking to spice up the evening in your pub or bar, or if you have a party, wedding, funeral(!) 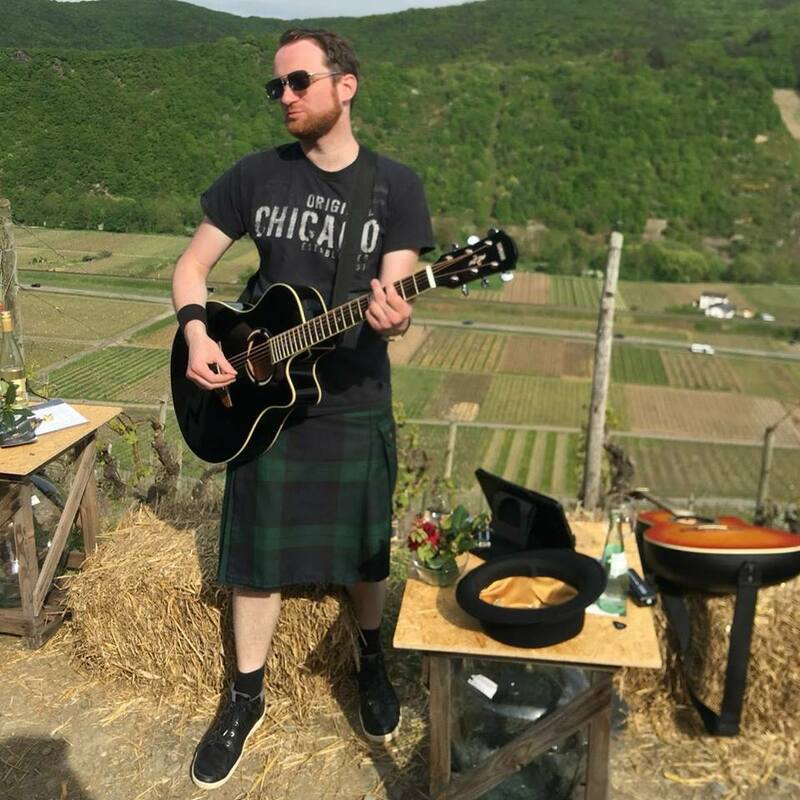 or dinner that needs live music that’s just right for the occasion check out Cameron’s demo videos above (with original work further down the page) and drop him a line by email or Facebook message!!!! Find out about Cameron’s next shows on his Upcoming Gigs Page! For the VERY LATEST news on this project, check out and like Cam’s Facebook Page! !